Looking to outsource? Need some design help? 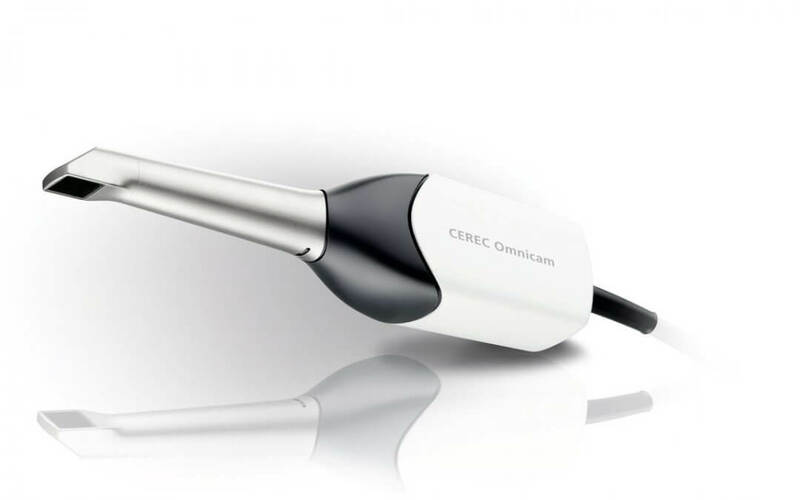 We accept all digital files including Cerec, 3shape, Carestream, iTero, and any other intraoral scanner that outputs a STL, DCM, OBJ, or PLY file. Give us a call, set up an account with us, and let us know how we can help. You can see our CAD design only prices here.